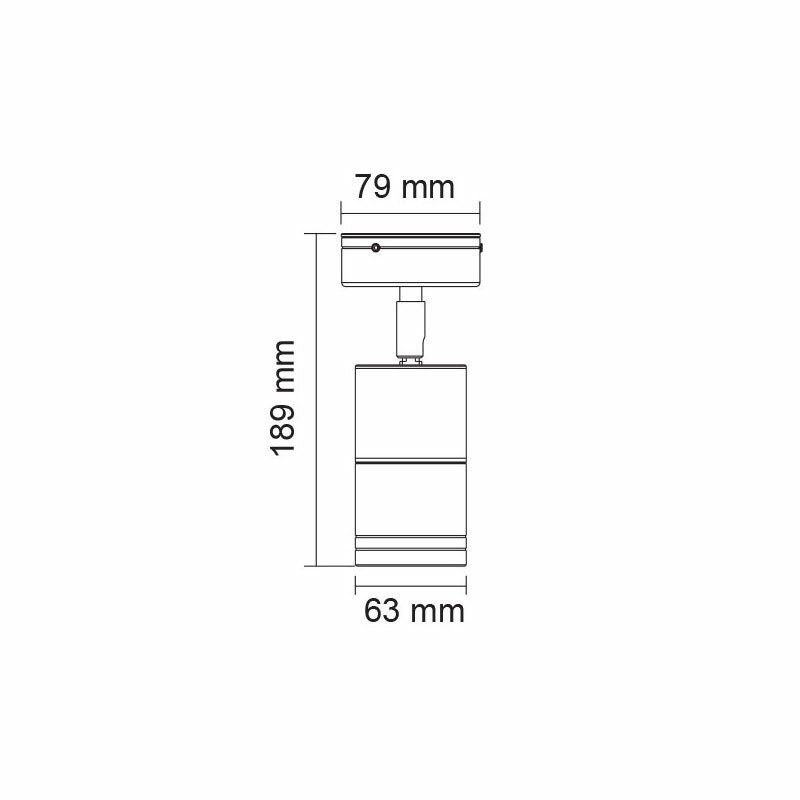 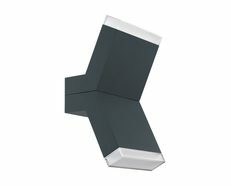 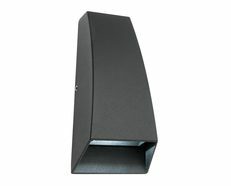 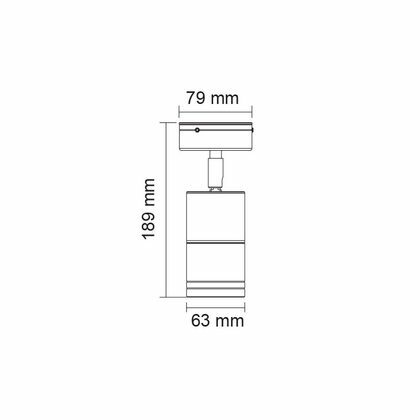 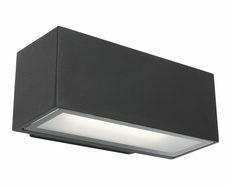 The Bondi Adjustable Head GU10 Outdoor Wall Light IP65 Black is a high quality and adaptive light choice which is perfect for delivering exceptional illumination when used in commercial and residential applications. 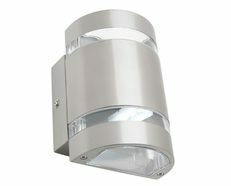 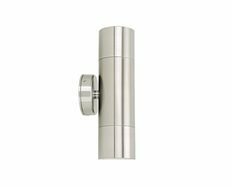 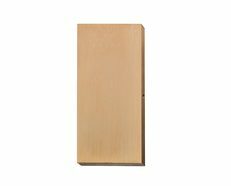 This outdoor wall light features a die cast aluminium body which allows for it to withstand against most wear and tear applications. 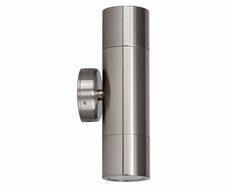 It also provides an IP65 rating which promotes high use in changing weather conditions, and can easily deliver high compatibility for globes which can deliver high light reflection. 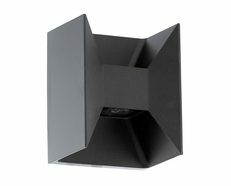 Complete with a Black coloured appearance, this wall light is perfect for providing a complimentary look that is simple and professional at the same time. 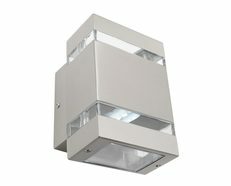 It is ideal for demanding applications, and is compact in size.